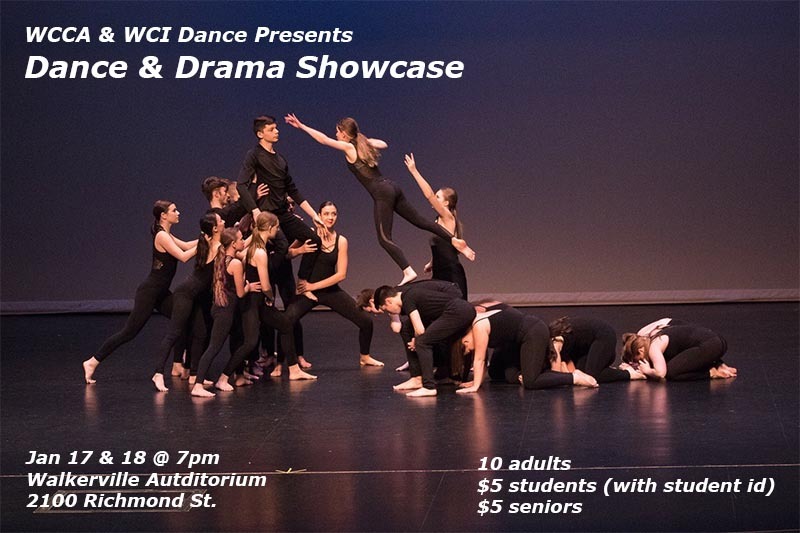 Walkerville Centre for Creative Arts presents an exciting Dance & Drama Showcase inside the Walkerville Collegiate Institute Walkerville Auditorium on January 17 & 18, 2019. 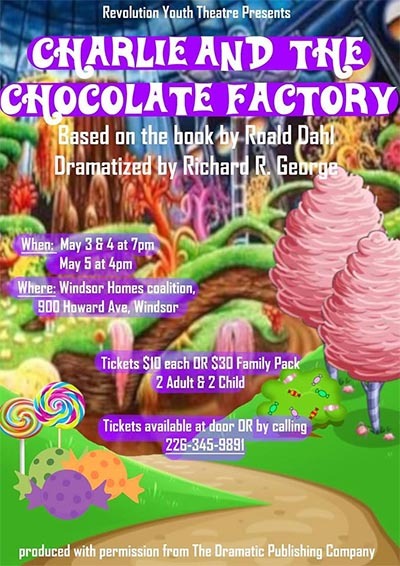 Enjoy performances by the students of the Walkerville Centre for Creative Arts Dance Program. These talented students study and perform ballet, jazz, and modern dance. They also focus on choreography, theory, anatomy and history of dance. Enjoy an exciting Dance & Drama Showcase performed by the students at 7pm each night.